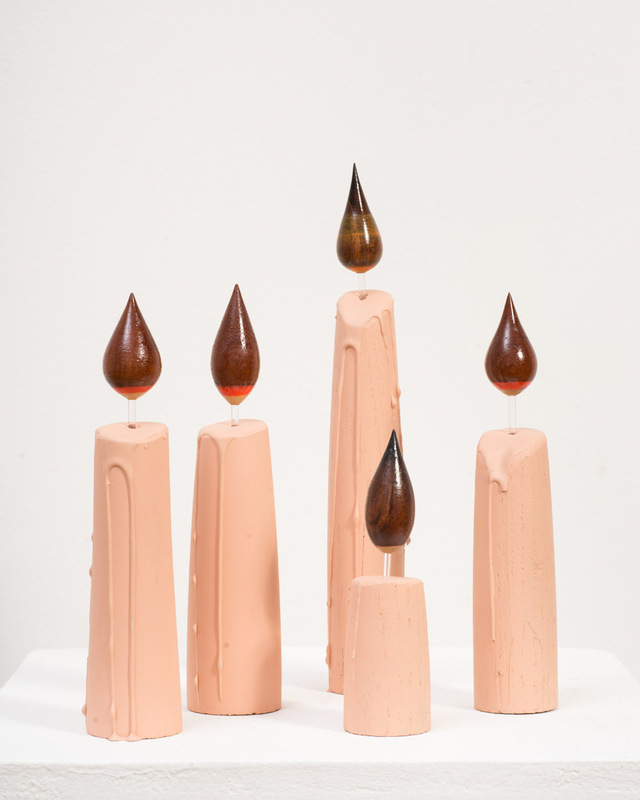 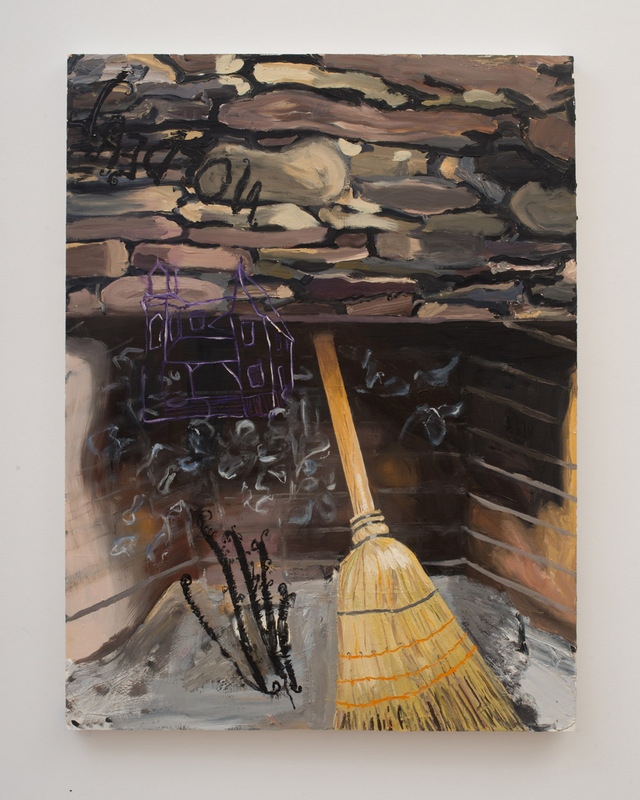 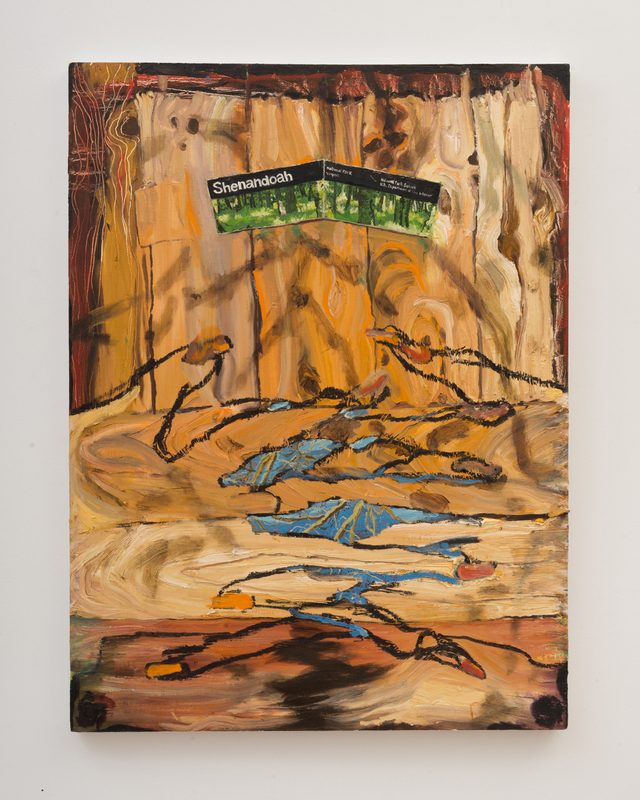 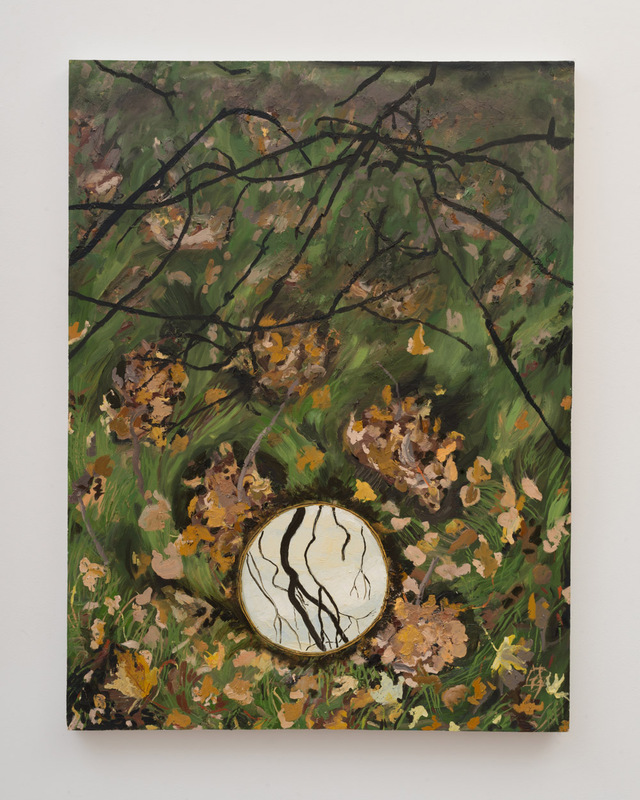 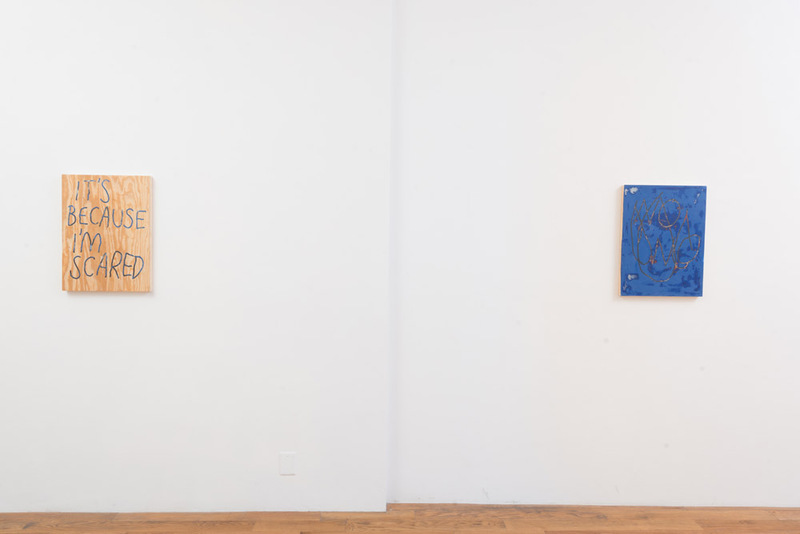 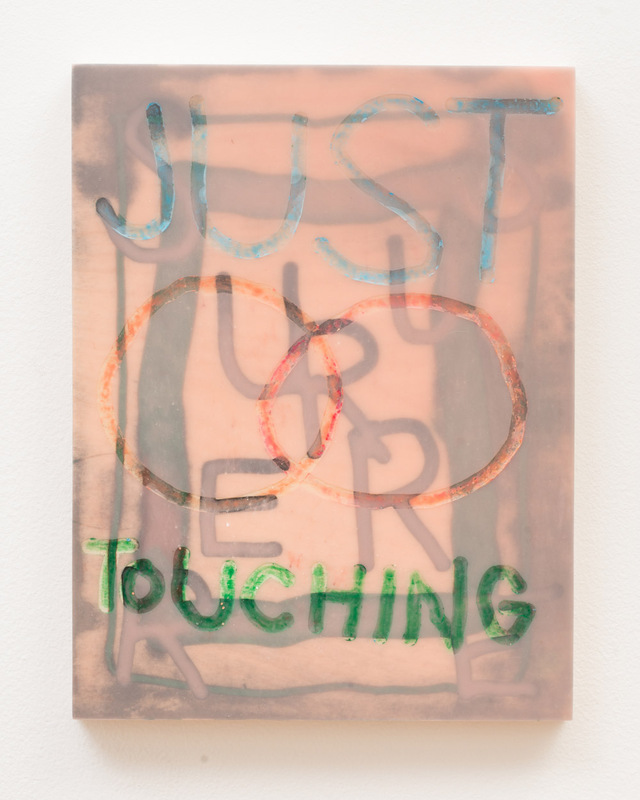 Gildar Gallery is pleased to present Out of Hand, an exhibition of works by Tommy Coleman and Sarah Esme Harrison curated by Arielle M. Myers. 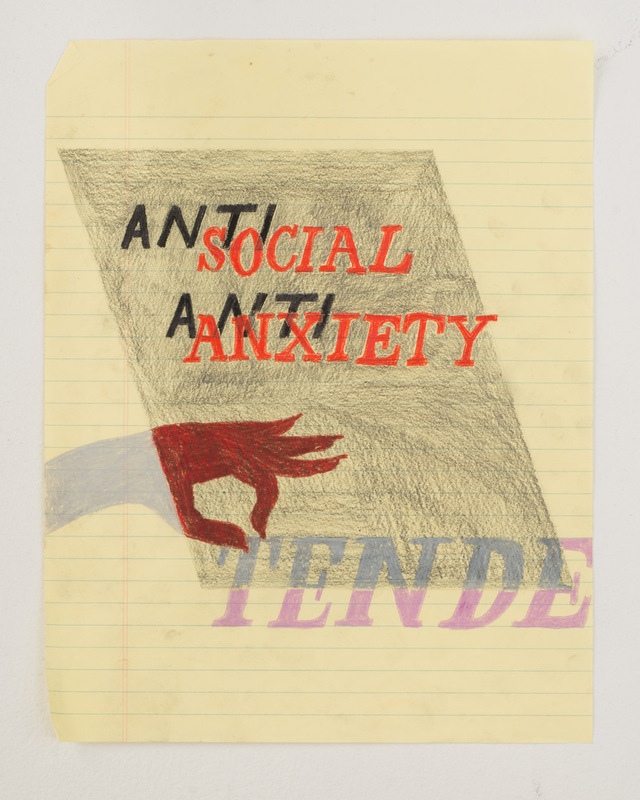 This exhibition will present the collaborative drawings and individual works of these two artists for the first time. 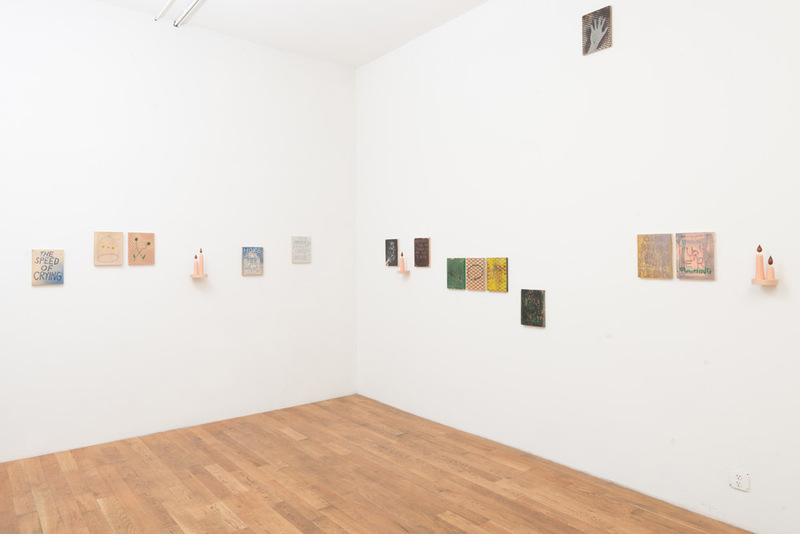 Vulnerable and genuine, the works in this exhibition are willfully youthful in appearance, utilizing a visual language rich with personal references, and often taking the form of collage-like drawings and paintings. 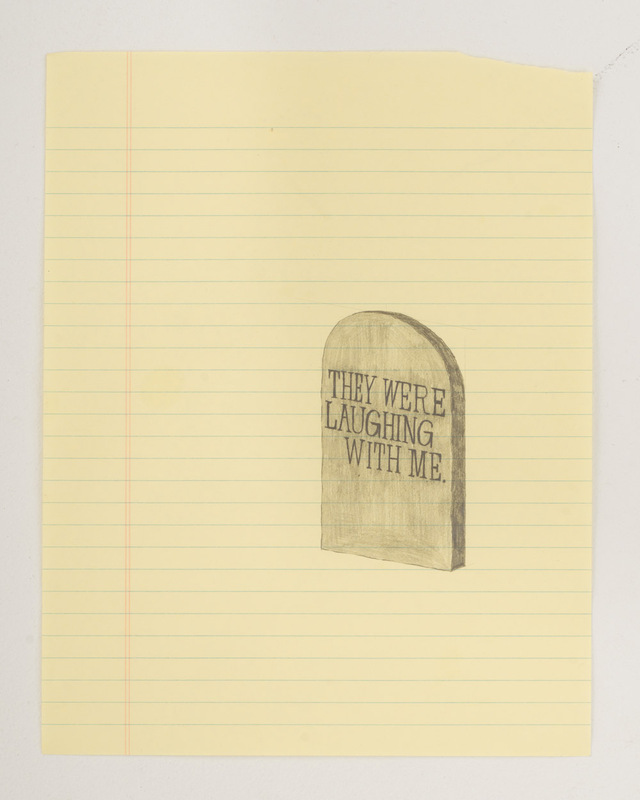 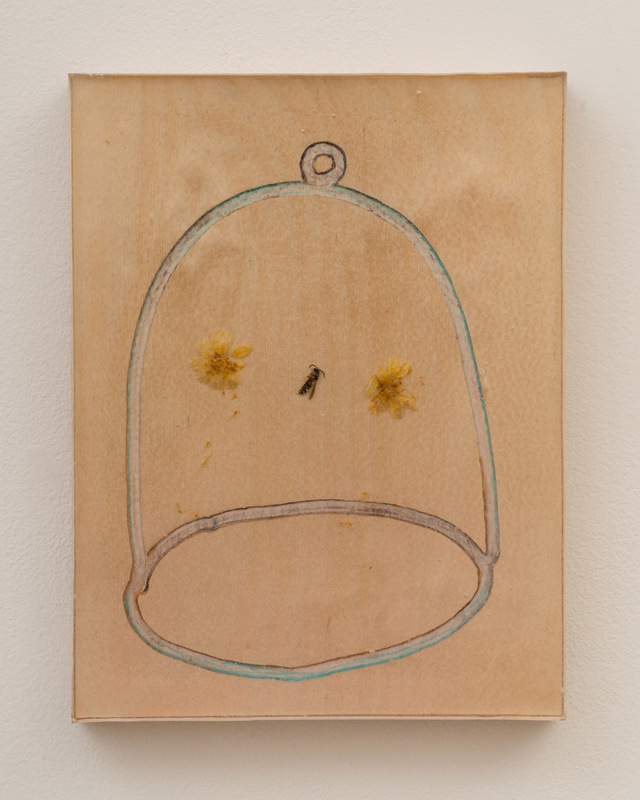 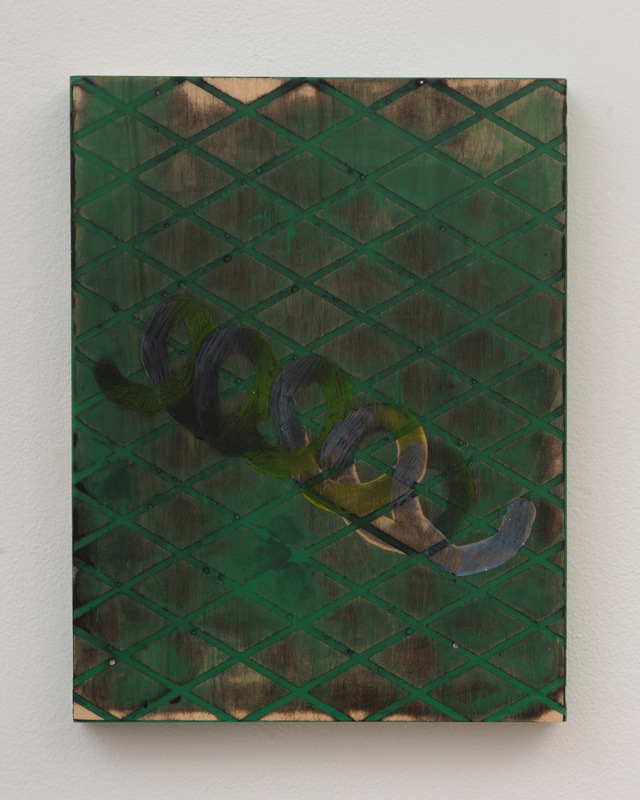 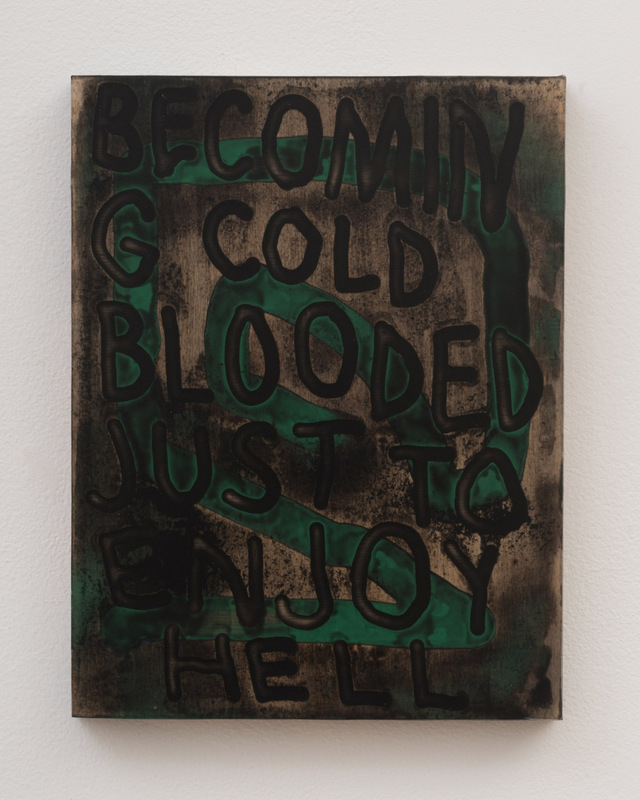 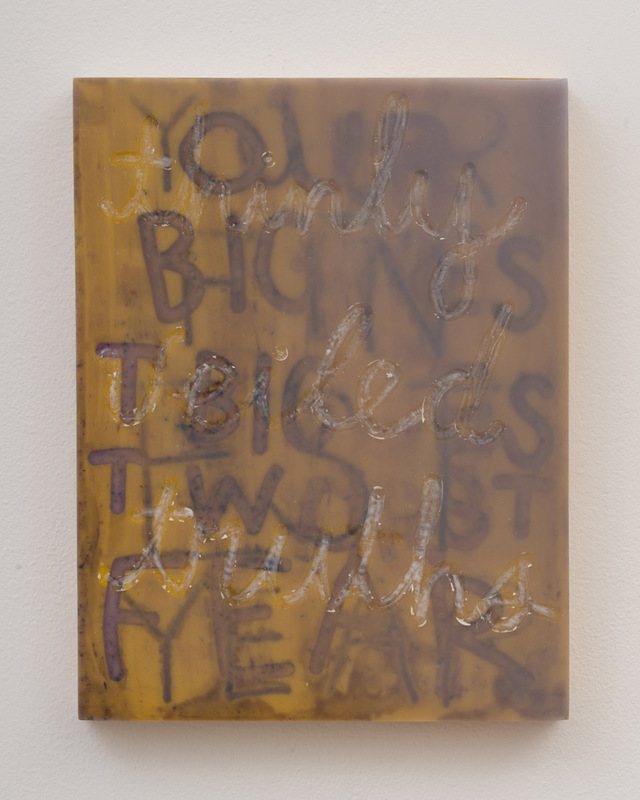 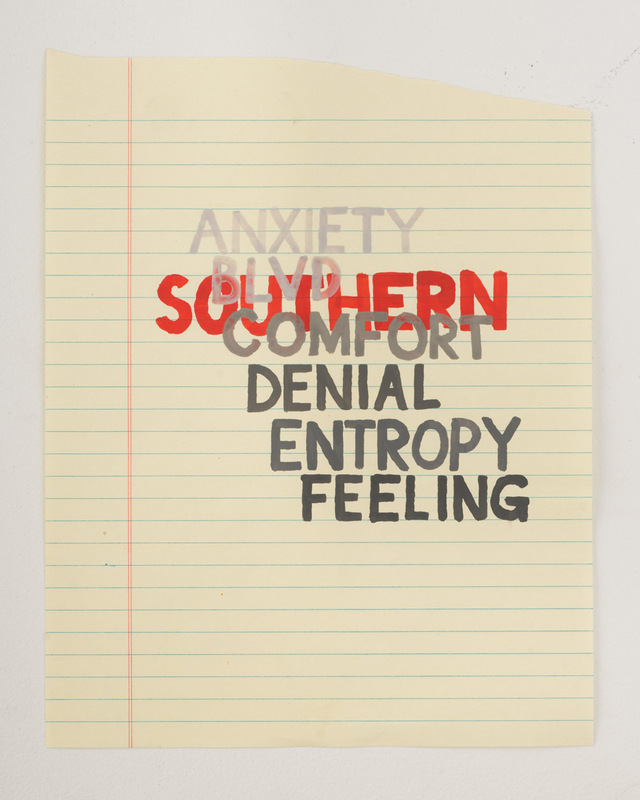 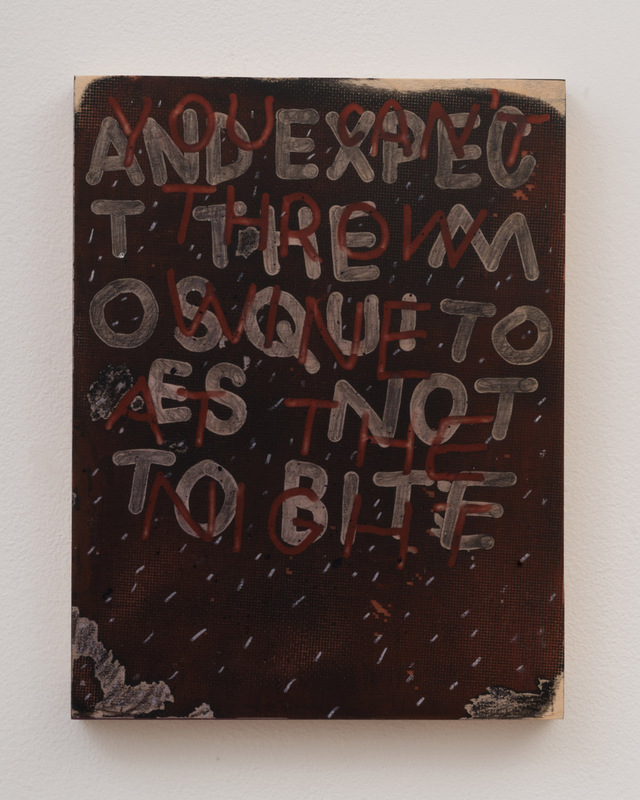 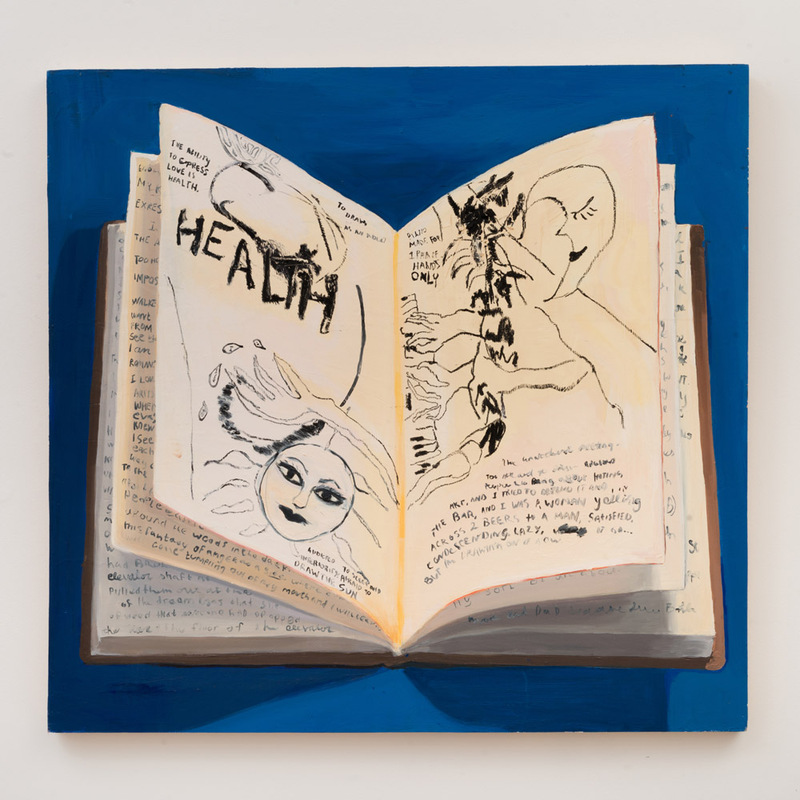 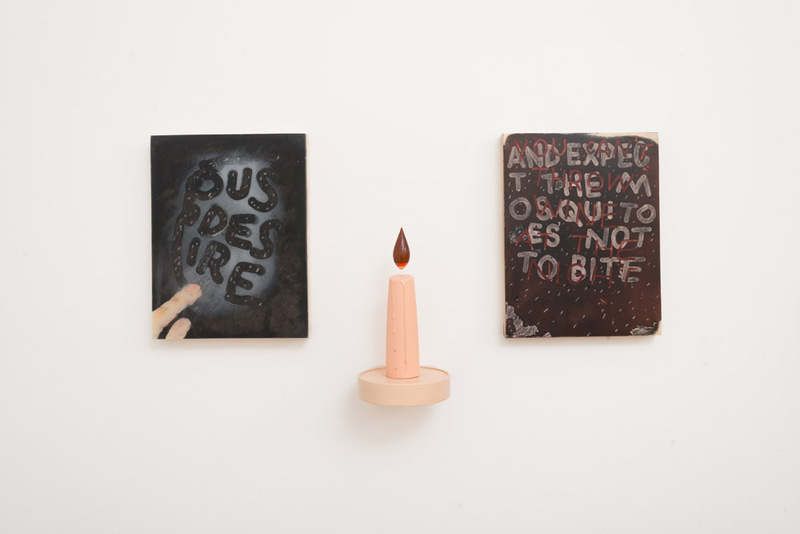 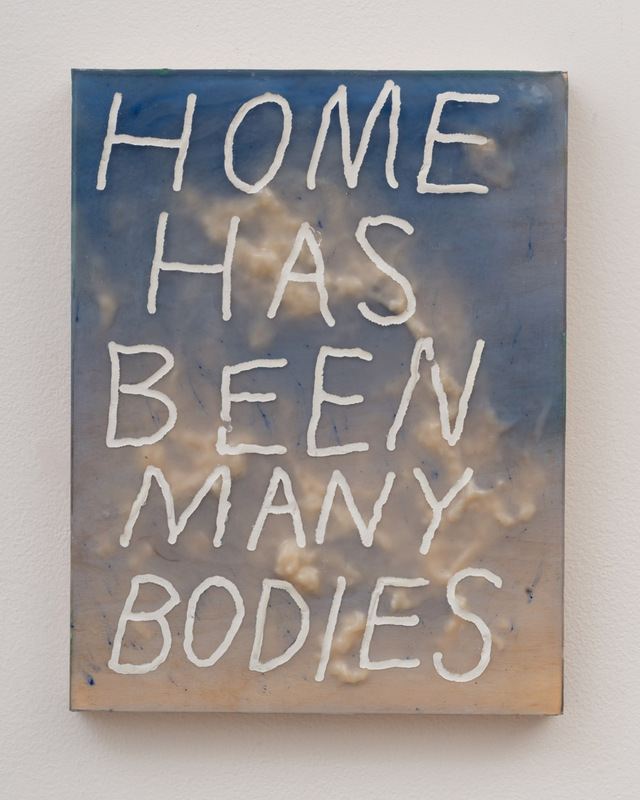 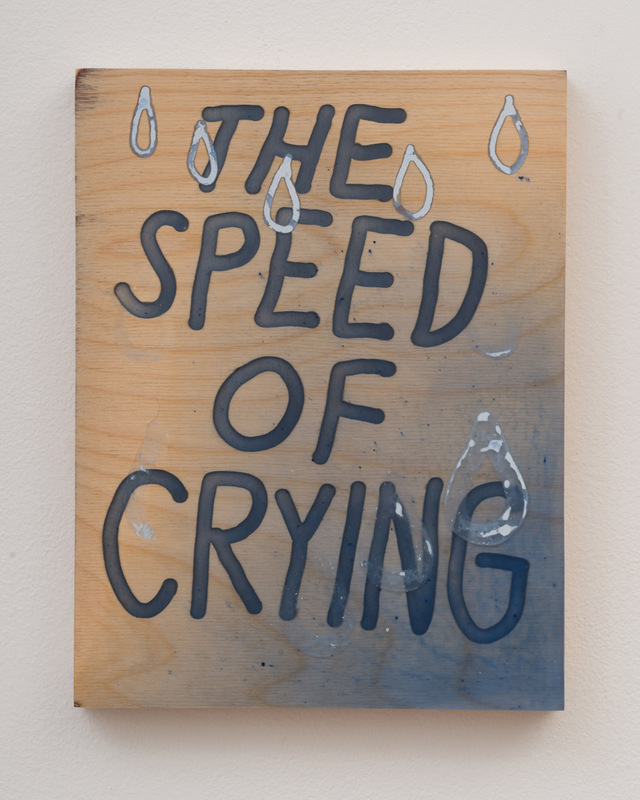 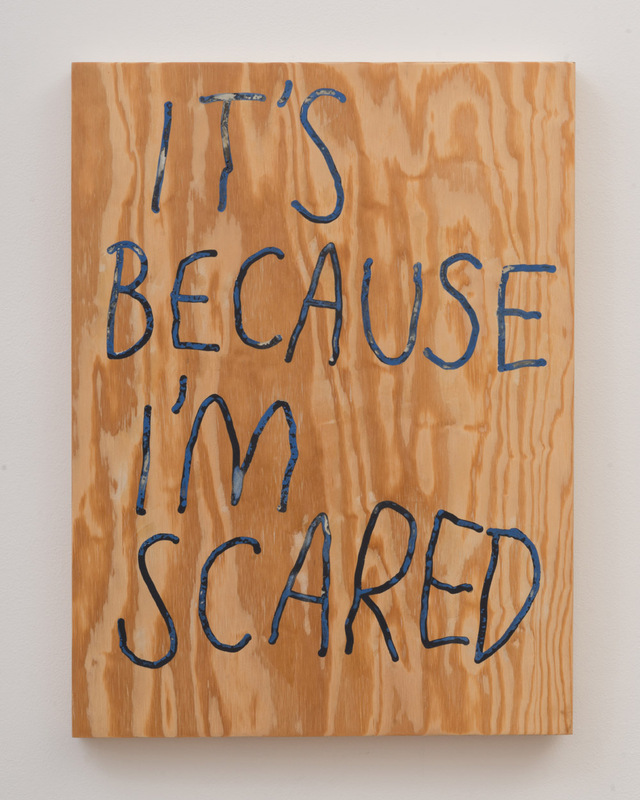 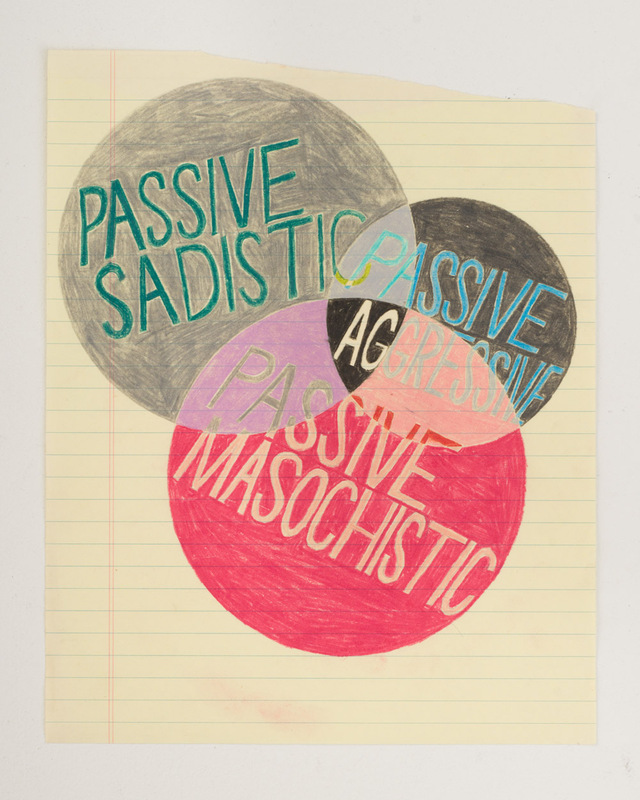 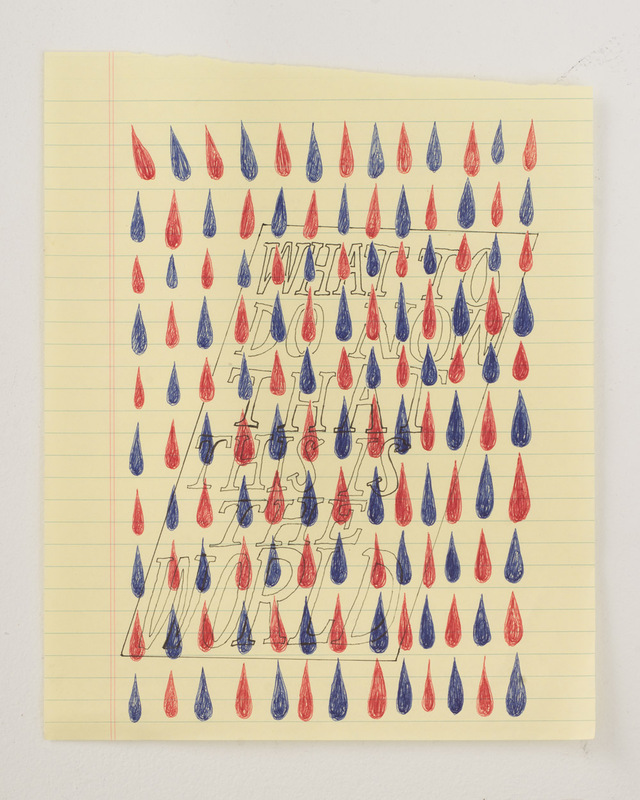 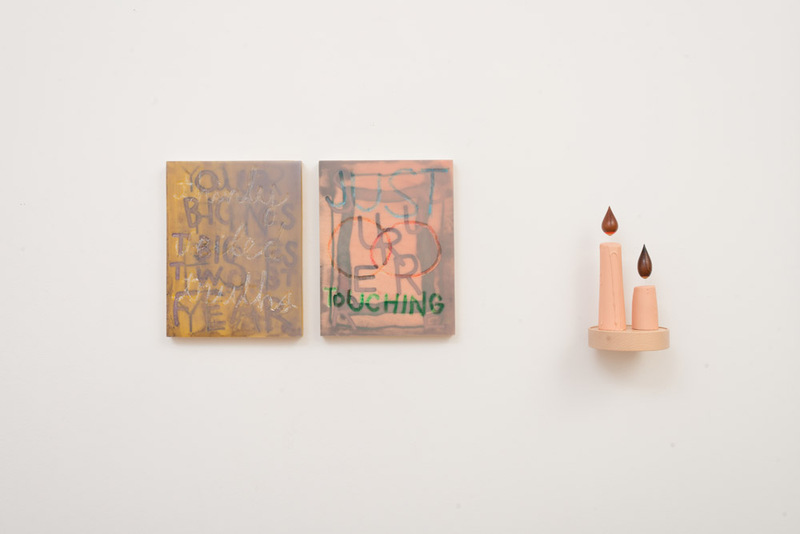 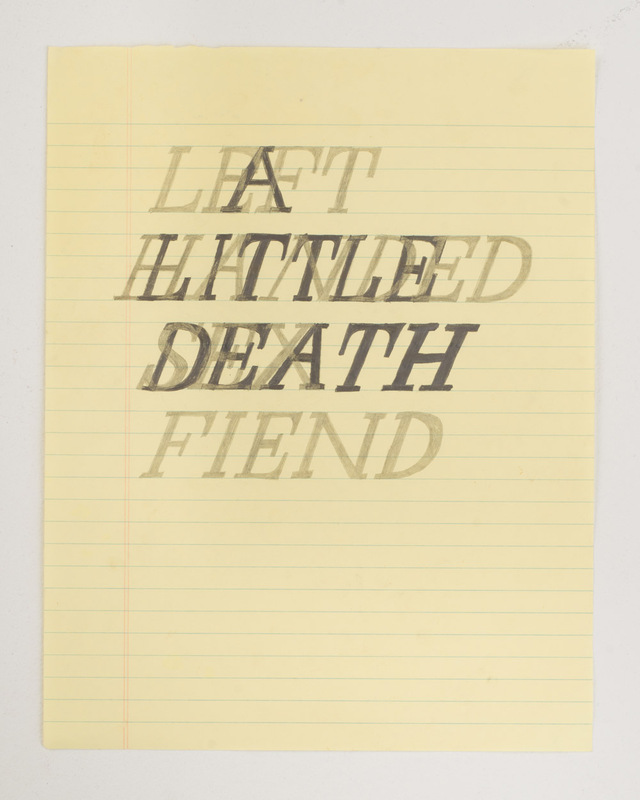 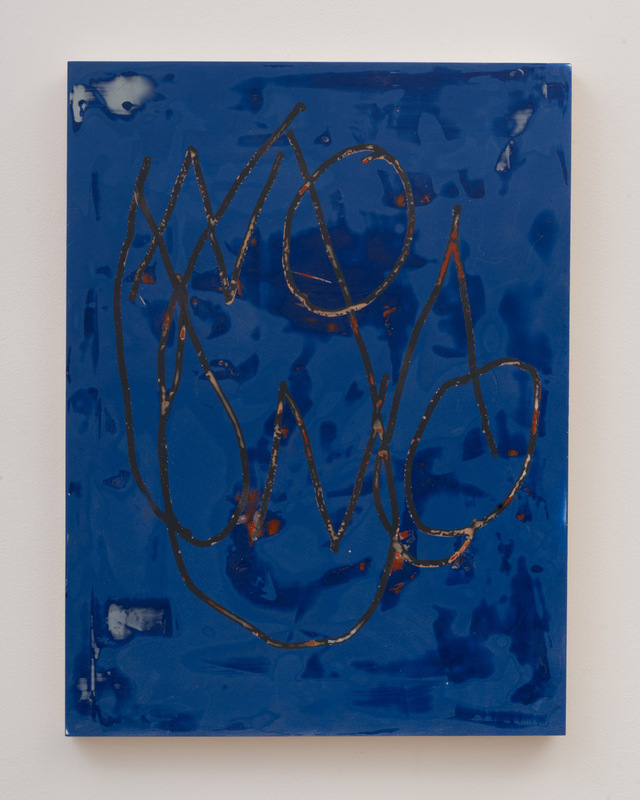 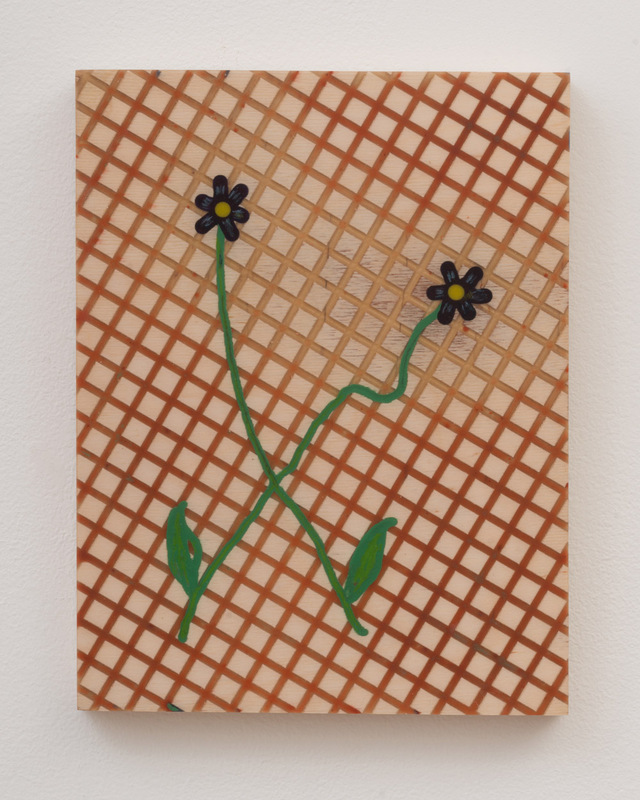 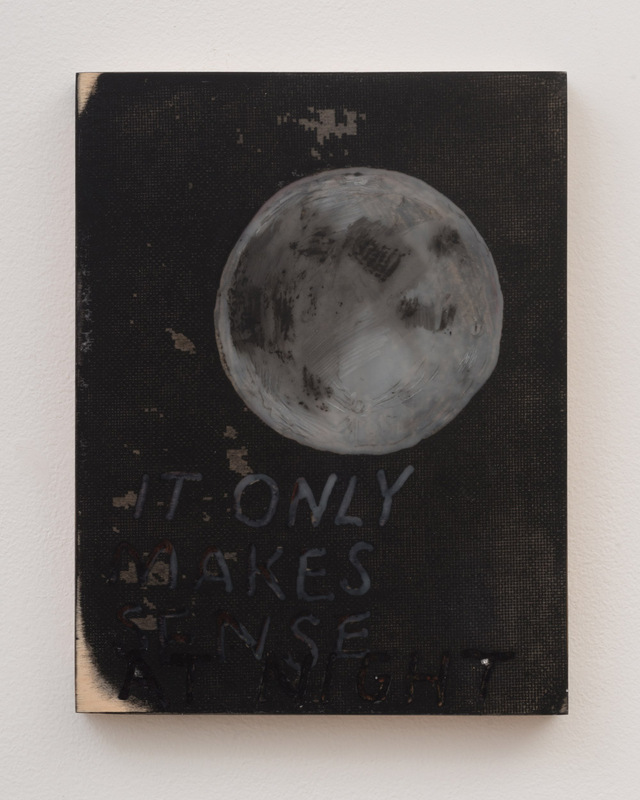 Sarah Esme Harrison’s paintings such as Blue Diary, and Tommy Coleman’s text-drawings such as It’s Because I’m Scared, draw the viewer-reader close with the intimate hyperbole of semi-private self-expression. 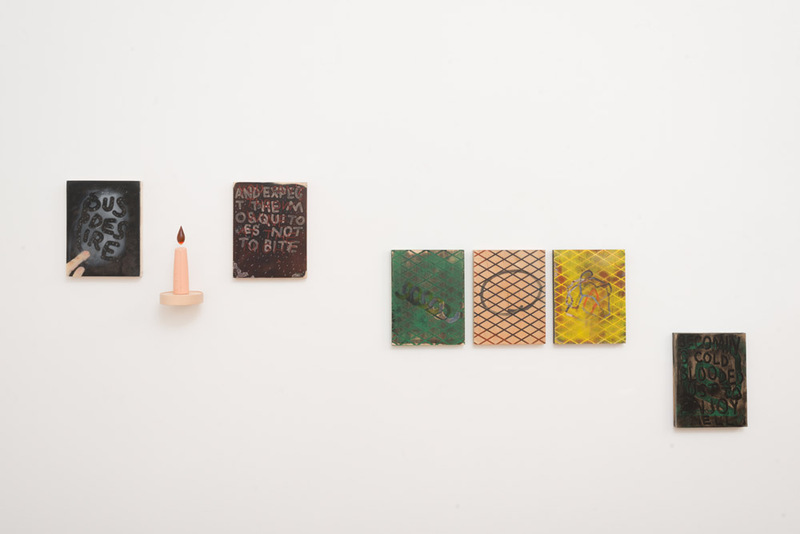 Like reading old notes passed between friends, or the pages of someone else’s diary, their works look back at moments of coded vulnerability and earnest expression, at times laughably romantic, awkward, and slightly tragic. 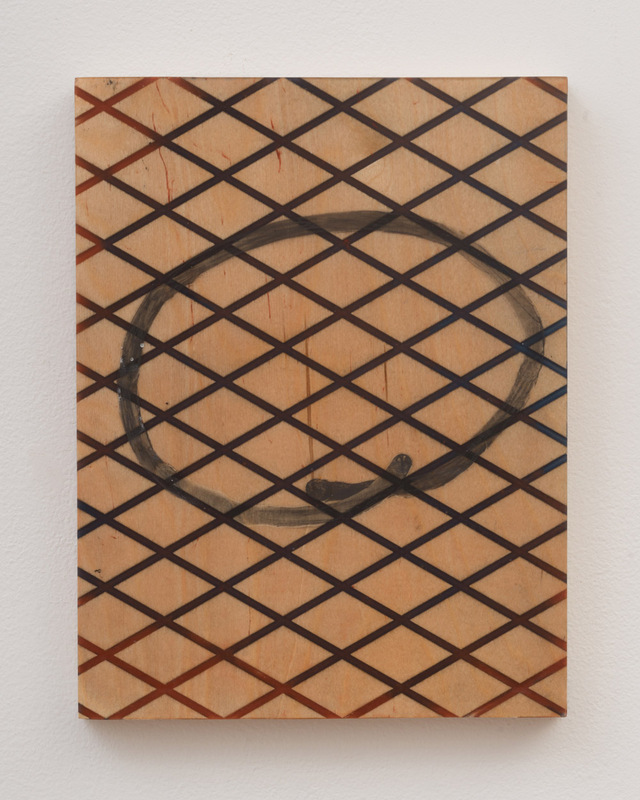 Both artists are interested in the isolation and interiorization of memory, in contrast to practices of collaboration, where we share the generative processes of thinking and making. 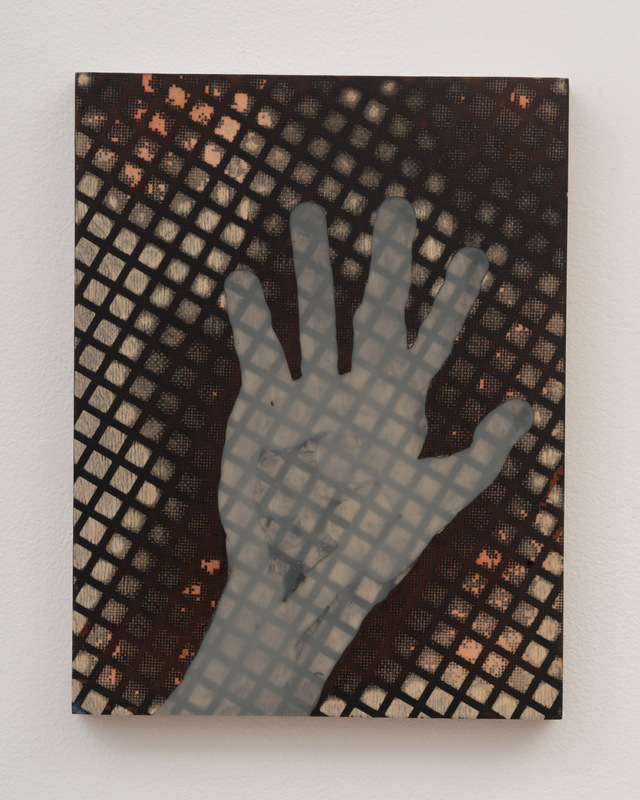 Nonetheless, self-consciously mysterious, their large-scale collaborative drawings vibrate with the idiosyncratic qualities of memory. 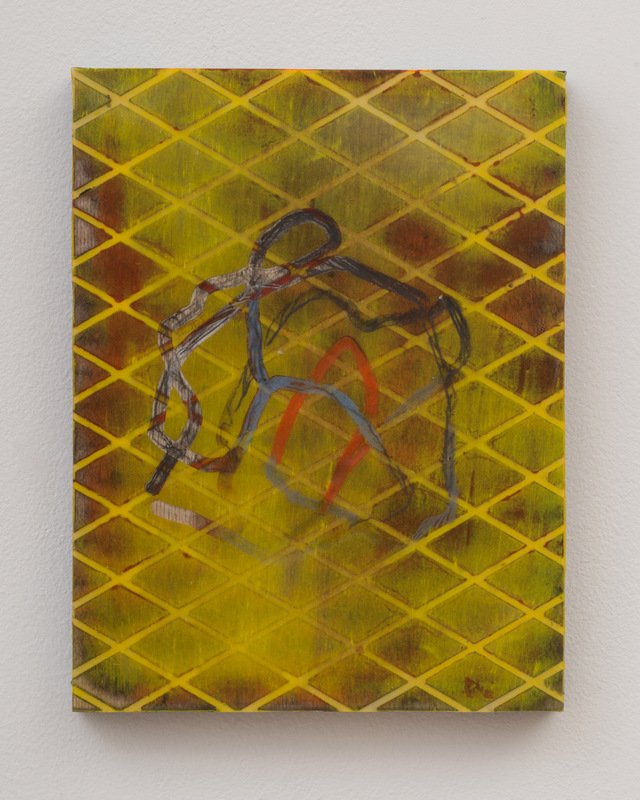 While some images stand out in vivid color and clarity, others lurk on the fringes, verging on obfuscation. 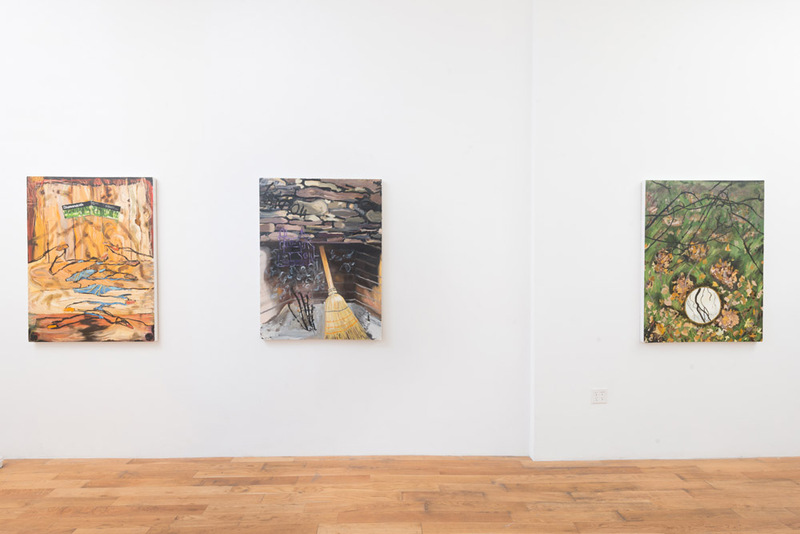 In all their works, Coleman and Harrison confront that which is inexpressible, inconstant, and incommunicable. 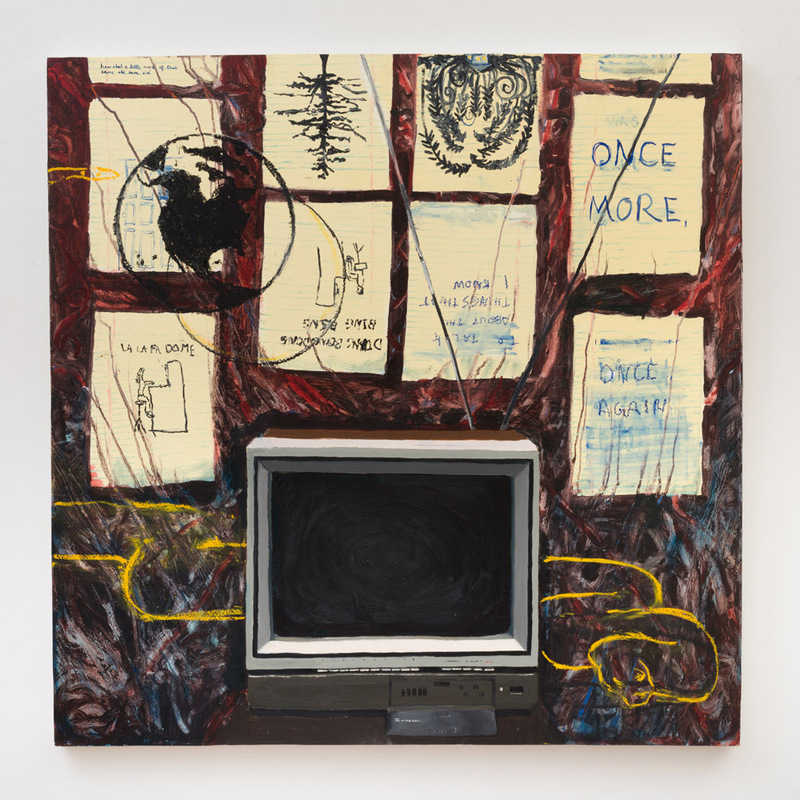 Presenting their audience a window into a relatable yet unreliable past, they also offer a mirror with which to examine our own memory, intimacy, and anxiety.